© Patrick Schmidt. All rights reserved. 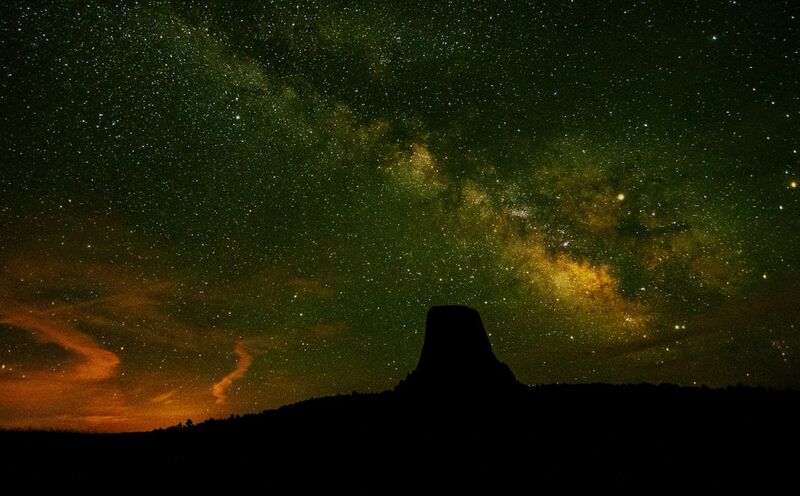 Photography of the Milky Way hanging over Devils Tower. Date Uploaded: Aug. 19, 2017, 12:50 p.m.